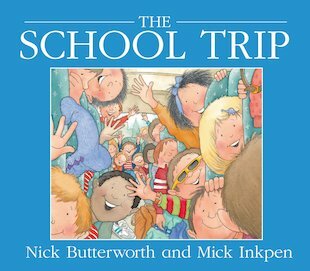 Today it’s the school trip to the museum! There’ll be dinosaur bones, enormous blue whales – and tasty packed lunches to swap. The children are really excited! They can’t wait to be off. The coach is ready and waiting… but where is Matthew Tibbs? 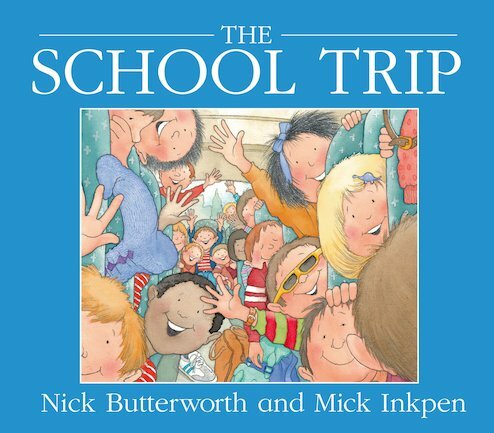 This comical classic from two favourite authors – Nick Butterworth, creator of Percy the Park Keeper, and Mick Inkpen, the creator of Kipper – captures all the excitement and mayhem of a typical school trip.